Join us at New Braunfels Feed & Supply for Meet the Expert Poultry Day Saturday, April 8th, 2017 from 10am-2pm. Come learn from Nutrena Feed and Nutrition expert and get advice about raising chicks and discuss medicated feeds vs natural feeds. RSVP below! 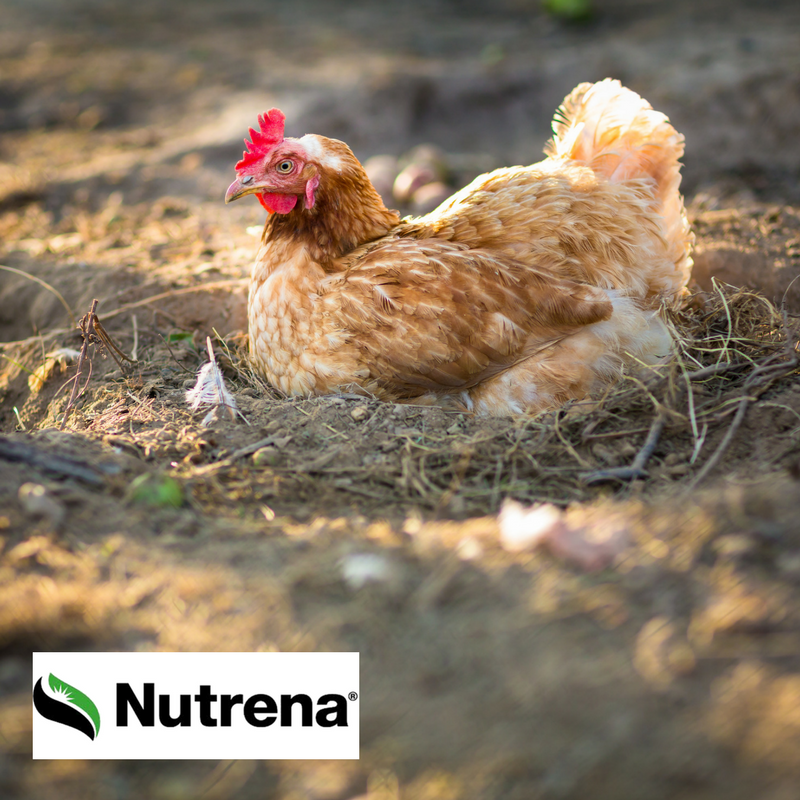 It’s also a great day to stock up on Nutrena Poultry Feeds with all day specials and chicks! Over 500 baby chicks arrive on this day! Don’t miss out on this great opportunity. Learn everything you need to know about raising poultry in this area and what nutrition means for egg production! Find everything you need to raise a backyard flock at New Braunfels Feed & Supply. We carry chicken coops, chicken feed, waterers, feeders and more. Stop in to speak with our experts about raising chicks. Check out our arrival dates and follow us on Facebook for updates on new poultry products and the breeds we carry. This entry was posted on Tuesday, March 21st, 2017 at 3:37 pm	and is filed under Events, News & Updates. You can follow any responses to this entry through the RSS 2.0 feed. Both comments and pings are currently closed.